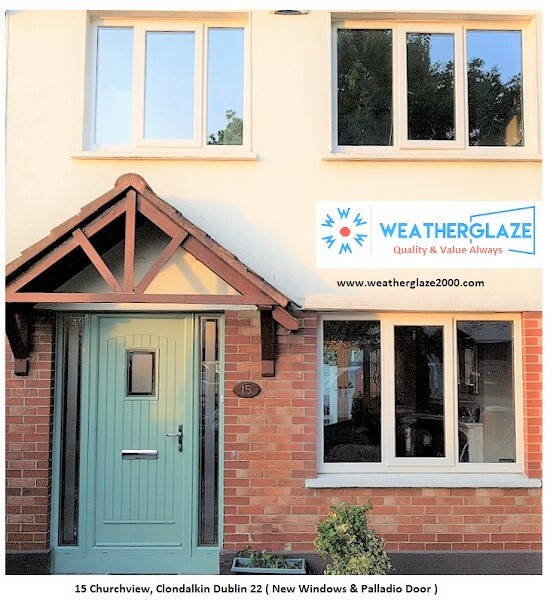 Weatherglaze double glazed windows have been installed in homes and businesses for decades. The concept of double glazed windows is simple and easy to understand as long as you understand some basic ideas. The easiest way to explain double glazed windows is to simplify things a little and make them easier to understand. 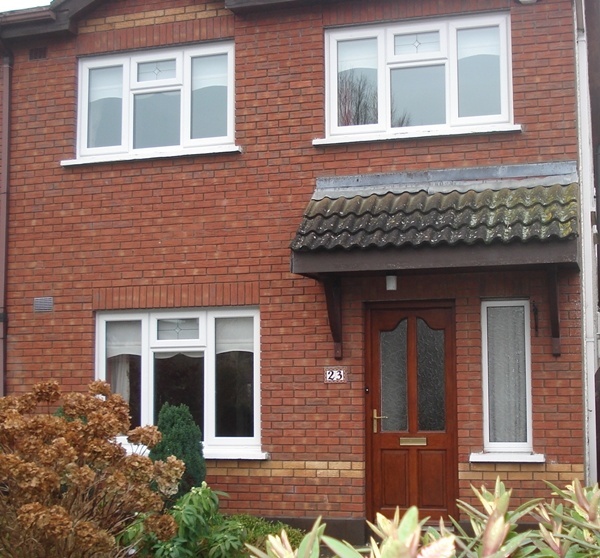 The following explanation should help you understand the benefits of double glazed windows. Basically, a room is nothing more than a box with a lid. It is built to provide you and your family with protection. Obviously, you need a way into the box. This is the purpose of a door. It would also be nice if some sunlight could get inside this box. You could cut a hole in the side of the box. You also have to figure out how to keep other things from coming through that hole. If you leave that hole in the side of the box then eventually rain, wind, heat, and cold will come through that box and you will not have much protection. The problem then is to figure out a way to bring sunlight into the room without letting other things get in. Glass would probably work well. Glass is a material that you can see through and that sunlight can get through, it is made by melting quartz sand at very high temperatures. This heating process provides a product that is able to allow sunlight through and allow you to see through. Using glass in the cutout creates a way for the sun to get through the cutout without letting other things in as well. We still have one small problem. In order to see through it, the glass needs to be thin, but this means that it does not protect you much from the heat and cold and it does not create much of a sound barrier. We started with a thin piece of glass; we can consider making the glass thicker but the only problem is the glass is no longer completely transparent. Therefore, we cannot see through it very well and the sunlight is limited. If we take two pieces of the thin glass and place, them back to back then we have a thicker window that blocks the temperature outside and serves, as a sound barrier and we also are able to see through it. Another solution for our problem would be to place a glaze on the window that provides insulation without affecting the glasses transparency. Better yet, if we use both solutions we will have a superior product that is well insulated and is still transparent. The result of our problem then is a window that has two panes of glass with thermal glazing that provides a superior way to insulate the window. 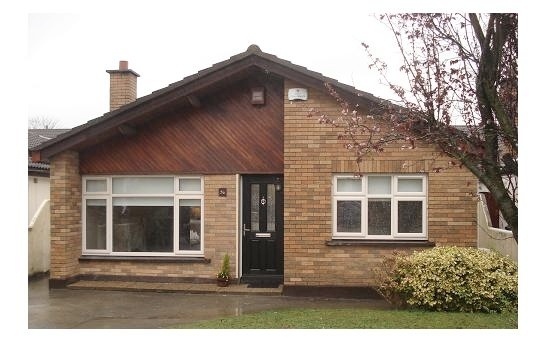 This result is known as double glazed windows. This explanation may sound very simplistic but it creates the image of what a double glazed window is. It should be easy to understand now, how a double glazed window works. There was a time when double glazed windows were only being made for homes in extreme climates. Now these windows are common and popular everywhere. Many home builders are using them right from the start. Most major window manufacturers now offer them in every color and frame style imaginable. It is very important to check the u-values of your new windows. Low -e glass use is becoming more common in the modern world. It is a technology that has multiple benefits including reduction of energy costs and aversion of radiation risks. Research has found out that with a deteriorating ozone layer more and more harmful rays from the sun are reaching the earth. These harmful rays are associated with a myriad of health challenges such as skin disorder and cancer in extreme cases. low-e glass is a technology that controls heat emissions is seen as a perfect solution to this challenge. You should consider low-e glass if you are planning on installing window panes to your home. Low e-glass is linked to numerous health and economic benefits. The main advantage is that it limits the amount of UV and Infra-red radiation that penetrates through the window. This is super cool bearing in mind that excess UV and Infrared radiation is harmful. It can cause skin problems and fading of household items. Blocking or limiting UV and Infrared radiations protect you and your belongings. The other advantage of low-e glass is that it helps retain temperatures or cool in your house. E-glass technology reflects either the heat or cool and does not allow it to escape. This saves you money and gives you more comfort. This technology can be crucial during winter or summer when temperature regulation is mandatory. The main disadvantage with low-e glass is that it comes at a higher cost that regular glass. Windows with the emissivity reduction feature (e-glass) are generally more expensive than traditional glass. E-glass installation, therefore, comes with higher initial costs. The other disadvantage with e-glass is that it slightly reduces visibility. The layer of materials used to filter the harmful rays results to a significant loss in visibility. You will notice some haze on an e-glass especially when you look from inside the house. Low-quality e-glass can have serious visibility limitations that can deny you that excellent exterior view. In the modern world where ultraviolet and infrared radiations are high precaution is necessary. Low-e glass can filter out harmful radiations that enter through your windows. It is an important consideration that can save you a lot in the long run. It safeguards your health and lowers your bills.